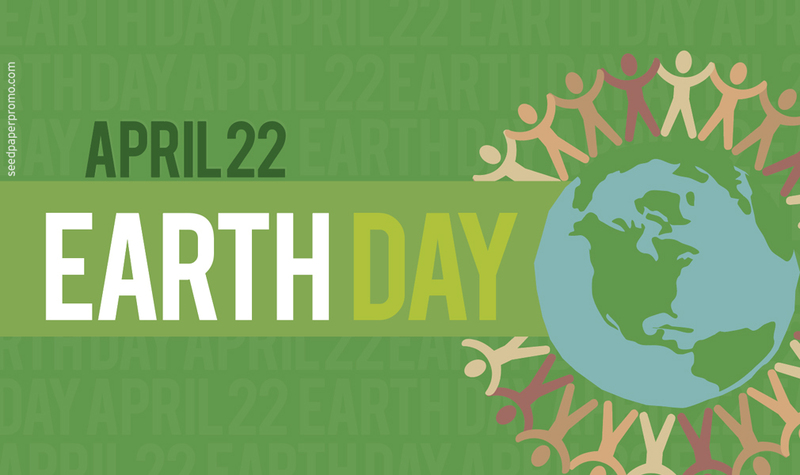 On Earth Day weekend, the Smithsonian will convene the first Earth Optimism Summit, a three-day event featuring more than 150 scientists, thought leaders, philanthropists, conservationists and civic leaders, which will highlight what is working in conservation and how to scale up and replicate it. 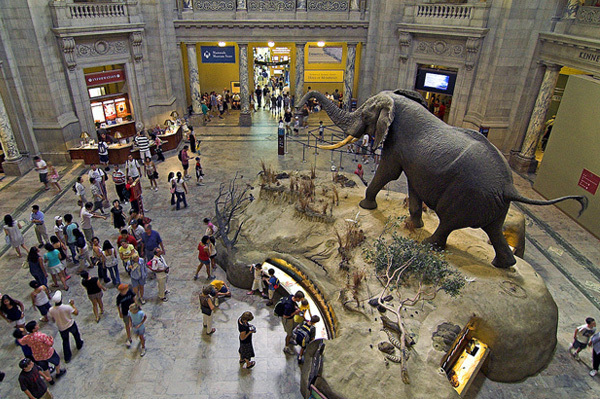 The Smithsonian has a long history linking science and conservation. Since its founding more than 170 years ago, the Smithsonian has been a global leader in science, working to understand and protect life on Earth. Today, the Institution has more than 500 scientists conducting research on all seven continents on topics ranging from climate change to food security. 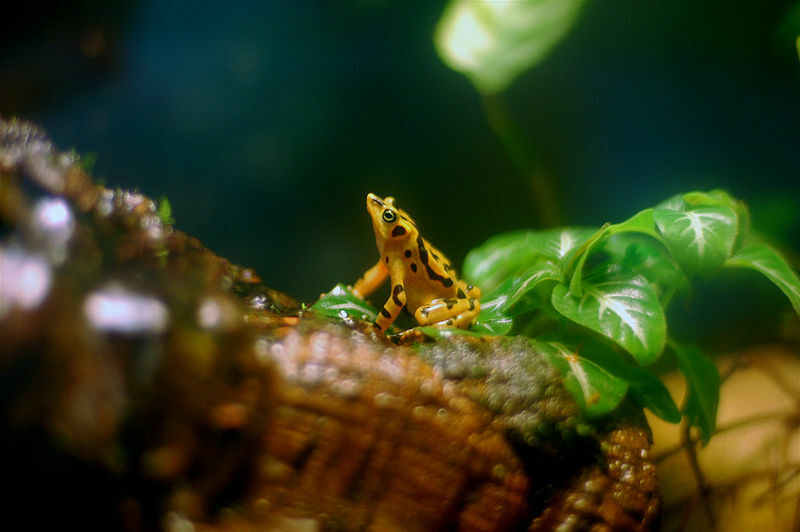 Among its conservation accomplishments are the establishment of global forest and ocean-monitoring networks and saving critically endangered species, such as the Panamanian golden frog and the scimitar-horned oryx, from extinction. 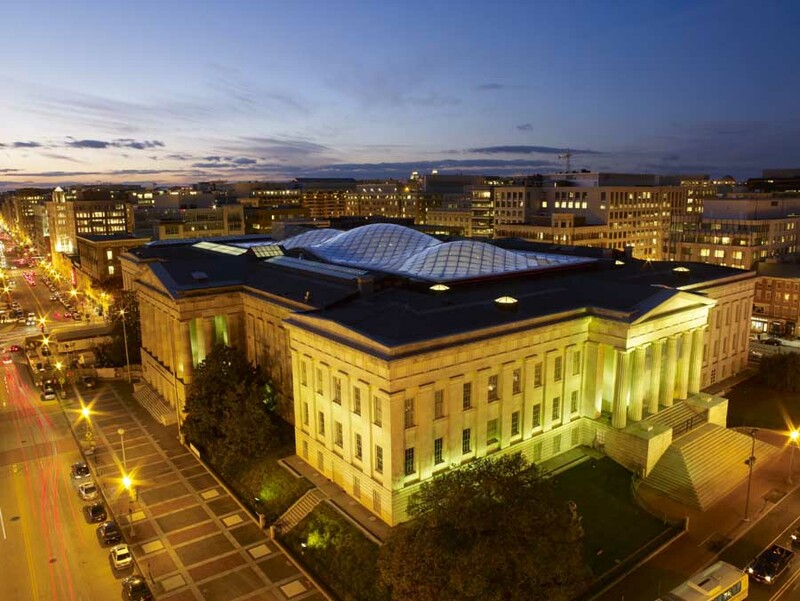 “One of the greatest strengths of the Smithsonian is the unique position we occupy at the intersection of the arts, humanities and sciences,” said Smithsonian Secretary David J. Skorton. “Earth Optimism is an example of how we can leverage this position to bring together many of the greatest minds on the planet to tackle some of the most pressing issues facing the world today.” Nancy Knowlton, the summit co-lead and the National Museum of Natural History’s Sant Ocean Chair, has emphasized conservation solutions in a variety of public initiatives, including the #OceanOptimism twitter campaign launched in 2014. 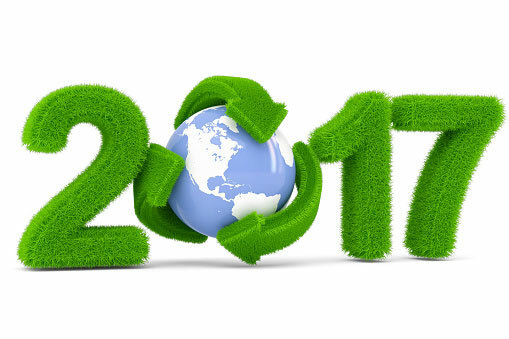 The Earth Optimism Summit will feature a mix of plenary and “deep-dive” sessions on topics and themes. The success stories to be featured include saving species such as the black-footed ferret and the California condor, creating the conditions for biodiverse and sustainable cities, tracking the movement of life across the planet and using state-of-the-art DNA methods to combat poaching and invasive species. The scientific program will be complemented by presentations from business leaders and philanthropists, artistic performances and film screenings. 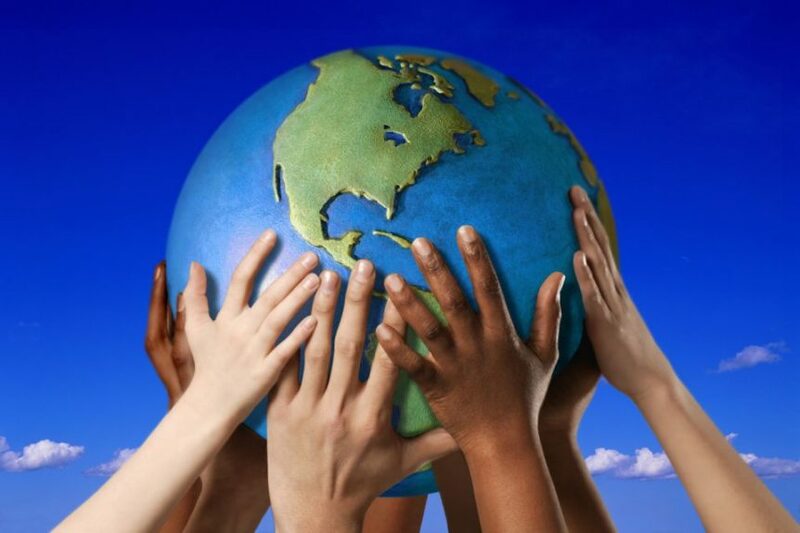 Speakers at the event will include artist and environmentalist Maya Lin; Executive Director of the United Nations Environment Program Erik Solheim; conservation and sustainable energy philanthropist and investor Trammel Crow; and Executive Director of Lion Guardians and CNN Hero Leela Hazzah. Jeff Hall, scientist at the Smithsonian Tropical Research Institute, who will describe the Institution’s work to effectively manage the vital watersheds of the Panama Canal. In addition to the plenary and deep-dive sessions, the summit will feature an Innovation Commons, an area showcasing new, innovative tools and products that are critical for conservation success. “Make for the Planet,” a competition that will run throughout the weekend by Conservation X Labs, will challenge engineering teams to develop tools and technologies in real time to answer specific conservation challenges. 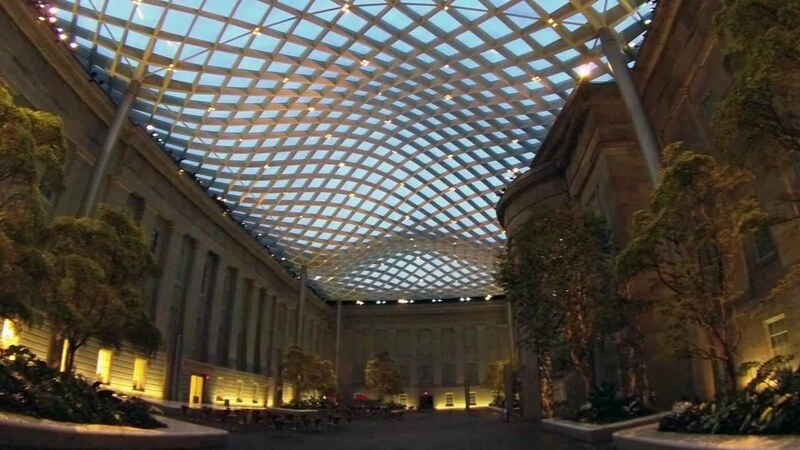 The weekend also will feature public activities at Smithsonian museums, research centers and the National Zoo, as well as other venues in the Washington area. 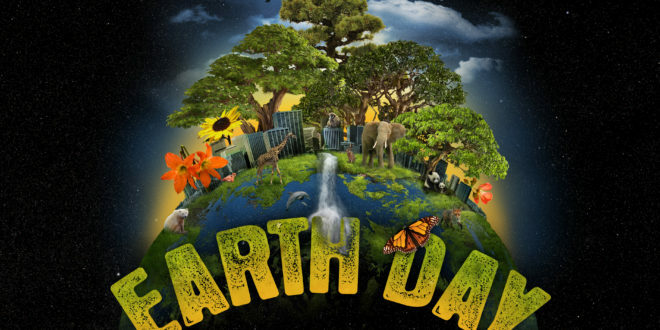 These include film screenings, a teen-only event at the National Museum of Natural History and an exhibition on the history of Earth Day at the National Museum of American History. Events also are scheduled at locations across the U.S. and internationally. Earth Optimism celebrates a change in focus from problem to solution in the area of global conservation in the dialogue about conservation and sustainability.